Teas from the northern edge of the Indian continent are incredibly varied and unique. 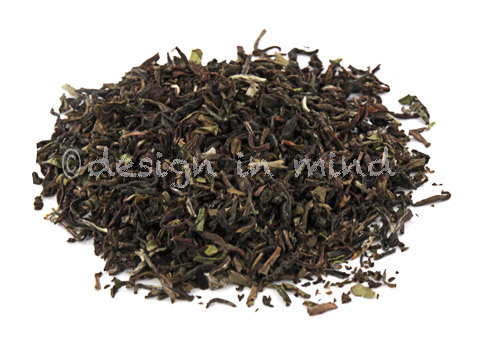 Darjeeling teas are tea grown and processed within the Darjeeling district in West Bengal, India. 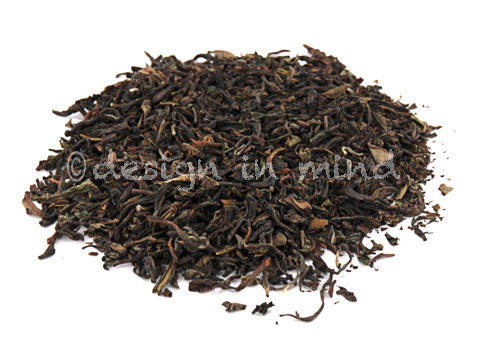 Unlike most other Indian teas, Darjeeling is produced from the small-leaved Chinese tea plants (Camellia sinensis v. sinensis), rather than the larger Assam variety(Camellia sinensis v. assamica). 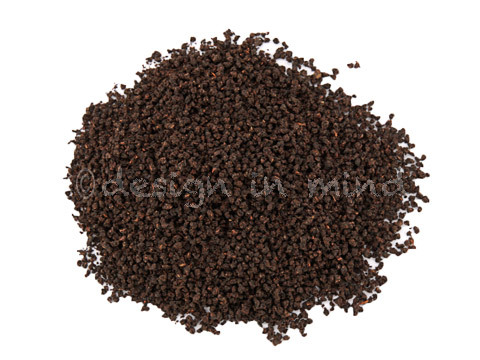 Although Darjeeling teas are sold as "black teas", they are usually incompletely oxidized (<90%). This makes them technically closer to an oolong than a black tea. 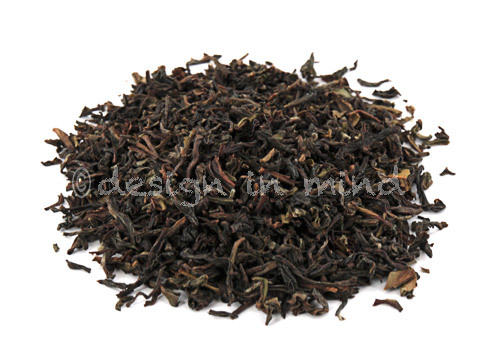 Darjeeling teas yield a light to medium bodied tea, light in color, and with a prominent floral aroma. The flavor can include a touch of astringency (from tannin content), and in later harvests, a musky characteristic similar to muscatel wines. 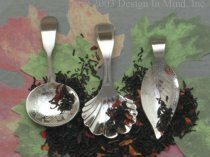 Second flush (second harvest) teas tend to be more broadly popular, having more moderate flavors than either First flush or Autumnal flush teas. 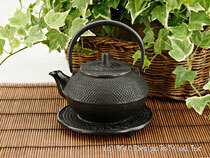 Assam teas are produced specifically from the Assam variety of the tea plant (Camellia sinensis v. assamica). Assam teas are primarily grown near sea leveland are known for their full body, brisk, malty flavor, and strong, bright color. The state of Assam lies along both sides of the Brahmaputra River, bordered by Bangladesh and Myanmar. The area experiences up to 12 inches of rain per day during the monsoon season, with daytime temperature about 103F (40C), creating greenhouse-like conditions of humidity and heat. This tropical climate contributes to the unique malty taste for which Assam tea is known. 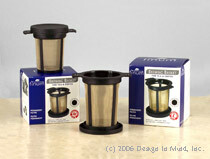 Nepal teas compare well to second flush Darjeeling teas. 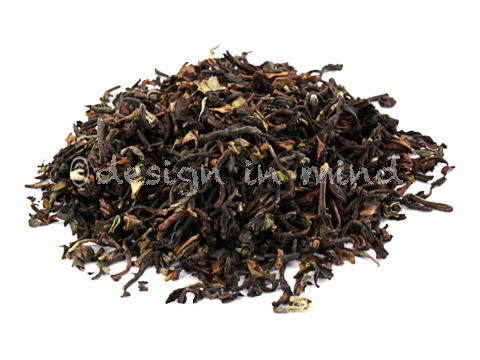 They are grown at similar altitudes and under similar conditions to the Darjeeling region. 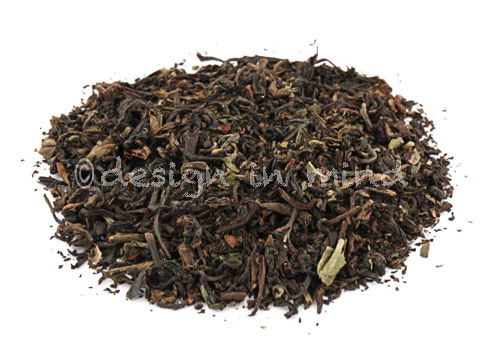 A blend of fine Darjeeling teas that provides a consistently bright, classic cup of tea. 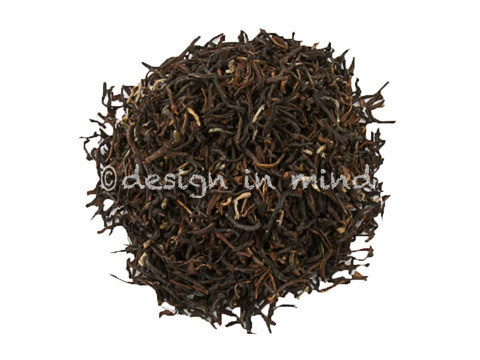 A top quality Assam black tea with deep golden tips. 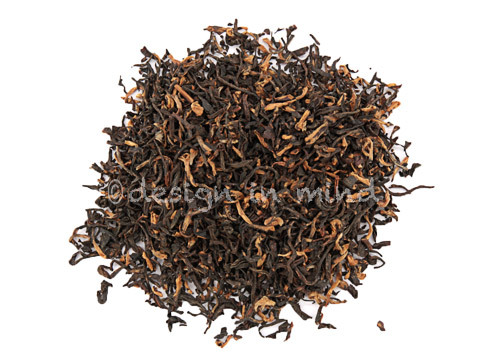 Complex in flavor, with a lovely lingering aftertaste that is rare in Assam teas. A morning treat. 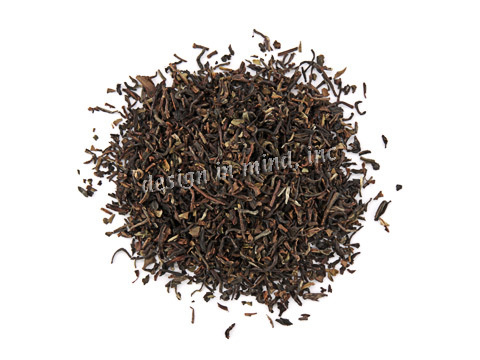 This Tippy Golden Assam produces a malty and sweet cup. A great day starter! This bold and tippy Assam yields a deep malty flavor. Great alone or with milk and sugar. 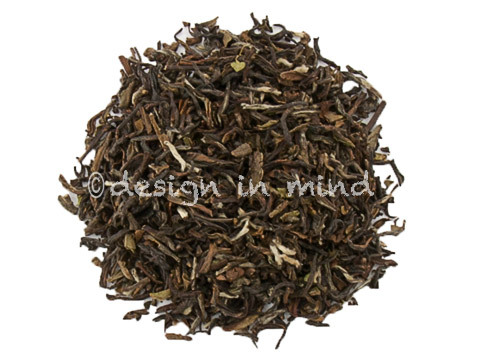 A fine first flush tea from Darjeeling's most popular estate. 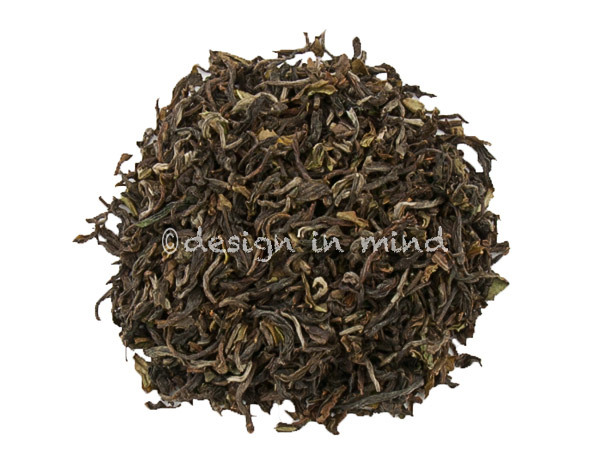 An excellent first flush (first harvest) black tea from the highest elevated estate in Darjeeling province. An excellent second flush from this well known organic & bio dynamic estate.